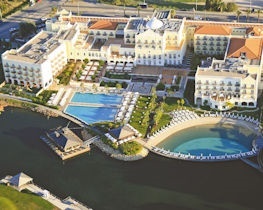 The recently opened Vilamoura Garden Hotel is set in one of southern Portugal’s popular resort towns. Located adjacent to the Oceanico Pinhal Golf Course, the hotel is a vibrant addition to the landscape, with a variety of shops and restaurants nearby. 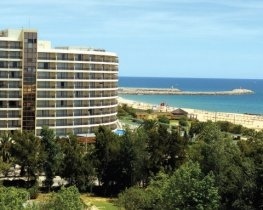 The Vilamoura Garden Hotel is located a mere 25-minute drive from Faro Airport. The hotel has 59 rooms, all of which have a balcony to help you take in the views over the pine trees or the pool. The furnishings are contemporary and each room is equipped with free Wi-Fi for guests who are keen to stay connected. For families, the garden family pool view room is a popular choice as it allows for extra space and a generous terrace for everyone to enjoy. There is also a supervised kids’ club, and babysitting services to help you enjoy some quality alone time when you require it. 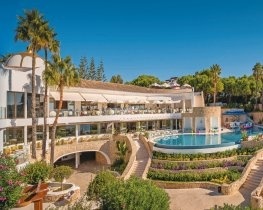 The Vilamoura Garden Hotel offers a variety of food options in its restaurant. A buffet breakfast can be enjoyed on the terrace of the bistro, which also serves light á la carte meals. For a sophisticated evening meal, you can partake in a leisurely drink and regionally inspired tapas in the lounge bar. If you would like to spend an evening out, Vilamoura offers a variety of cultural favourites. With over 100 restaurants in Vilamoura, there are plenty of options to choose from. The Vilamoura Garden Hotel offers a variety of facilities for guests to enjoy during their stay. Guests have access to the 7 Seven Spa located at the nearby hotel Hilton Vilamoura just 50 metres away. The 7 Seven Spa is the largest spa in Portugal offering an extensive range of treatments, indoor pool and innovative facilities. Entrance to this spa is payable locally at €15 per person , treatments come at an additional charge. The hotel also provides an outdoor pool with a sun terrace and sun loungers. Enjoy your afternoon catching rays by the pool and top your day off with a trip to the spa, indulge in rejuvenating treatments and swim in the fabulous indoor heated pool. For the adventurous, the Vilamoura Garden Hotel offers several outdoor activities, including water sports, golfing and a free shuttle service to nearby attractions. 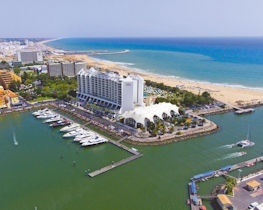 Vilamoura is popular for its four kilometres of sandy beaches, with Falesia Beach being a favourite among locals and visitors alike. The free shuttle bus can transport you from the hotel straight to Falesia Beach where you can enjoy the colourful sandstone cliffs and photo opportunities. The shuttle bus also transports guests to several golf courses throughout the Marina – the famous 18-hole golf courses make Vilamoura one of the most sought-after golfing locations in the Algarve. The Vilamoura Garden Hotel has something for everyone to enjoy. Whether you seek adventure and wish to spend your days exploring the local attractions, or you prefer sunning yourself by the pool, the Vilamoura Garden Hotel is a wonderful retreat. Honeymooners receive complimentary sparkling wine on arrival. 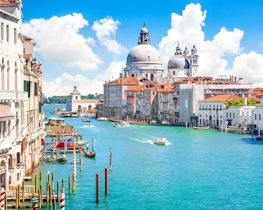 for bookings made between 20 April 2019 and 31 October 2019 and arrivals between 20 April 2019 and 31 October 2019. Prices apply to all rooms.